Many of you know, i helped host a Girls Night Out event with Vanessa Fulcher, a wonderful family photographer here! i'm so happy she asked me even though we lost lots of sleep and brains. Through this event though i found some new and wonderful products! i'll slowly be sharing these through five things.... SO if i don't mention yours today, don't worry! and...you can STILL be a part of Girls Night Out group.. check it out here! The first is Bliss Body & Bath. i cannot say enough wonderful things about Taleda! (she makes and sells these products and also is a masseuse. um yes. she's awesome.) She gave Vanessa and i special gifts for hosting, and i was able to bubble bath it up and try the body scrub and body butter. i'm not normally someone who buys these products,but one use and i'm obsessed. friends and family... be prepared for these as gifts! and you can have them shipped to you! click on the image below to go to her fb page to check out her fabulous stuff! 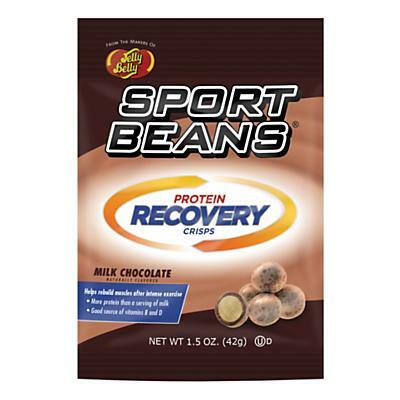 The second fave thing are these Sports Beans! i shared something similar before, an energy jelly belly product. these are for after those hard workouts. i only bought one so far.. i'm out! R.E.I i'm coming back. This third thing is a song, more specifically the artist. this year at WPPI (wedding and portrait photographers International) i had the opportunity to listen to my idol of the photography world, Sue Bryce. she brought Mindy Gledhill with to perform while people were finding their seat. ladies, it's a soft beautiful song and no it's not the right video but it's lovely. listen and let love just soak in. "It's all about your heart." Another favorite this week is an article i found! 42 wedding favors you'll guests will actually want. super cute ideas! check it out by clicking on the image below ... after you read the rest of this. of course. and the fifth, is this new lipstick! and by new, i mean my first lipstick. i normally just use lip gloss from Victoria's secret with a pink tint. i didn't leave the path completely but i found this lipstick to apply over chapstick that i'm loving! coral ambition. super cute and summery! whew! random. i need to share so much more, i can't wait! would love to hear suggestions by you commenting below! tell me what you're interested in learning!